There are so many reasons why booking directly with us at Villa del Palmar Beach Resort & Spa is the best option for your Cabo San Lucas vacation. When you reserve through our website or call center, you will receive the lowest possible price and our highly trained specialists will make sure you have all the information you need for the vacation of a lifetime. 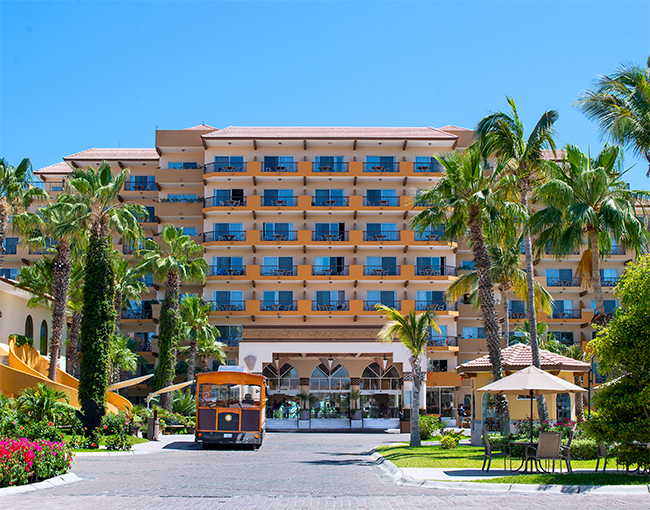 Now, when you choose Villa del Palmar Cabo San Lucas for your vacation, you can reserve your hotel accommodation and flights together, making it easier than ever to confirm your vacation plans. Allow our onsite travel specialists to help you find the most convenient flights at the best prices guaranteed. 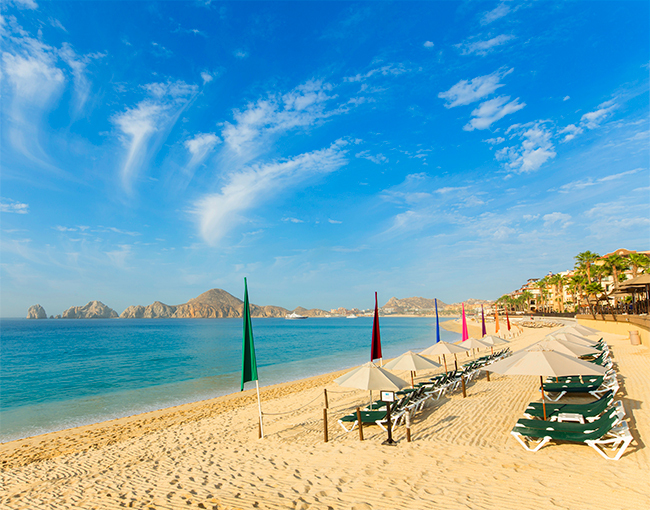 Book your hotel and flight now and begin daydreaming about what your Cabo vacation has in store.